Start Today Invests in a Singapore Based Sizing Recommendation Software Development Company “Pixibo” Through STV FUND, LP (Start Today Ventures) - ZOZO, Inc. 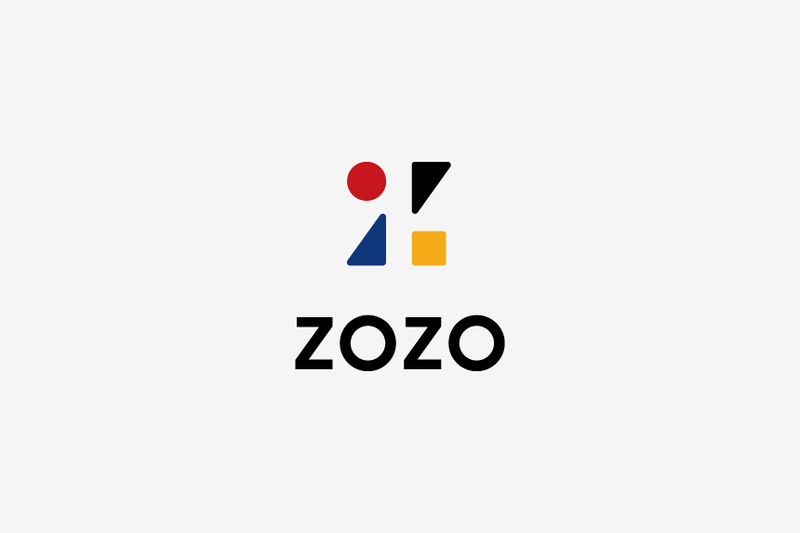 The largest Japanese online fashion website “ZOZOTOWN”, operated by Start Today Co., Ltd. (CEO Yusaku Maezawa, Headquarters in Chiba city)has made an investment to “Pixibo Pte. Ltd.”(CEO: Rohit Kumar), a Singapore based company which develops and distributes sizing recommendation software to mainly fashion eCommerce companies through its subsidiary investment fund STV FUND, LP(Start Today Ventures). Start Today has completed all procedures required as of today, August 31st 2018 Friday. Pixibo Ptd. Ltd. develops services such as appropriate sizing recommendation software based on user’s data in order to solve various challenges related to website operations of fashion eCommerce companies. The company will apply this funded investmest to enhance its organizational structure to expedite the development processes and to improve its production quality. Start Today will proactively work with the company to raise its business value by cooperating with the existing invested companies of the Start Today Group, and to support their sales activities.